The first day of Facebook’s annual developer conference, F8 had a couple of announcements including the availability of Oculus Go, AR and improvements to Facebook itself and more. 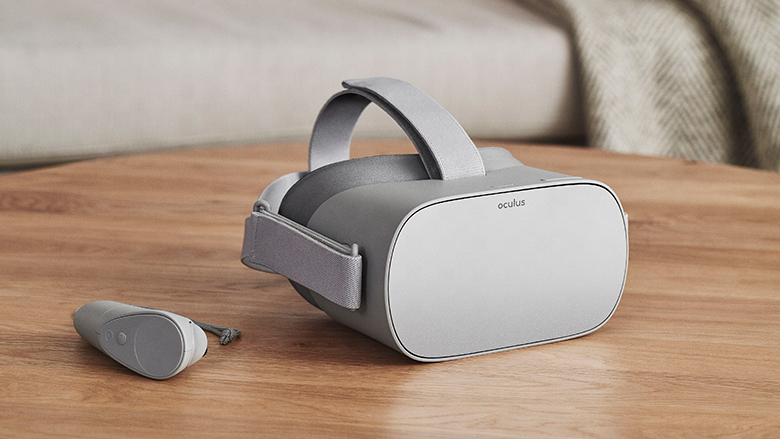 Oculus’ first standalone VR headset, Oculus Go is now available globally today. Facebook says that there are 1,000 apps and games available at launch. There is also a companion app for your Android or iOS device, so you can easily connect to your Oculus Go and customize it and load apps and games to it. The Oculus Go has a display with a resolution of 2560 x 1440 and WQHD with a 538ppi. The device is powered by the Qualcomm Snapdragon 821 processor with Oculus’ Dynamic Throttling feature which is meant to help with better energy efficiency and smoother frame rates. The Oculus Go can last about 2.5 hours on a single charge. In terms of Canadian pricing, the Oculus Go costs $269 ($199 USD) for the 32GB model) and $329 CAD ($249 USD) for the 64GB model. 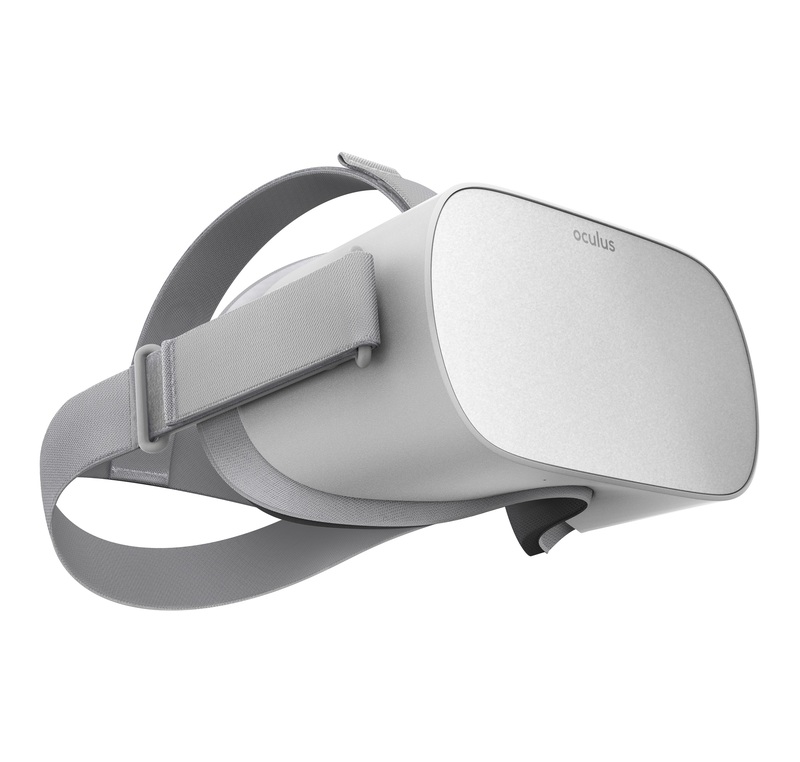 You can buy the Oculus Go from their website. The Oculus Go is available in 23 countries from their website. Oculus Go is also available from their Oculus for Business program. Facebook also introduced some new Oculus experiences with Oculus TV which allows users to watch live or on-demand content along with up to four people together. Oculus TV will be coming this summer. Facebook also announced some new features for their main app. One feature is called Clear History which will allow users to see all the websites and apps that send info when you use them, as well as the option to delete this info and turn off the ability to store it. Facebook also announced the ability to share on Facebook and Instagram Stories from your favourite apps. You’ll be able to share what song you’re listening to in Spotify directly to your Stories. Facebook is also adding a new feature called Dating which allows users to meet new people based on your similar interests and more. Dating will be available in beta later this year. Facebook’s Crisis Response feature is getting some new features such as being able to share first-person accounts of during a crisis such as damage photos and road closures. In India, Bangladesh and Pakistan, Facebook is adding the ability for users in those countries to register as blood donors to help connect people with similar blood types. Some new features were announced for Instagram. 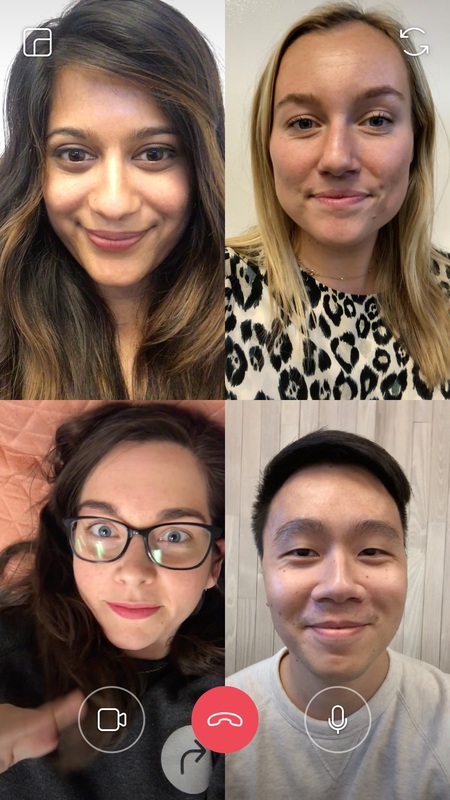 One is video chat which allows you to talk to friends and family in real-time. 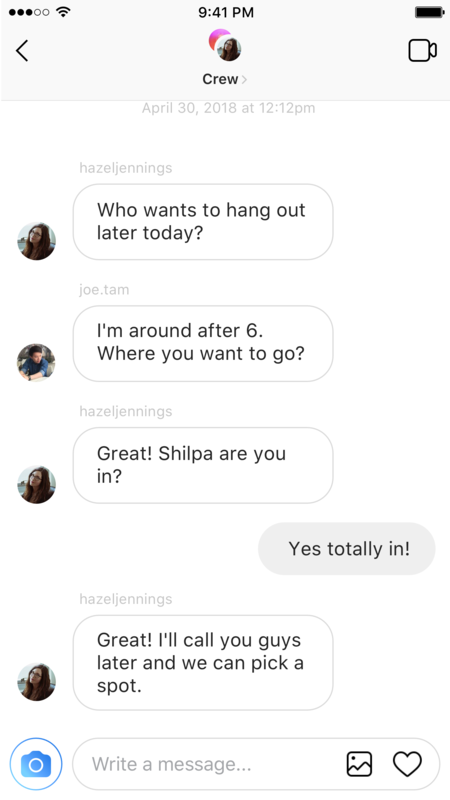 Video chat will be available in Instagram Direct in both one-on-one conversations and groups. 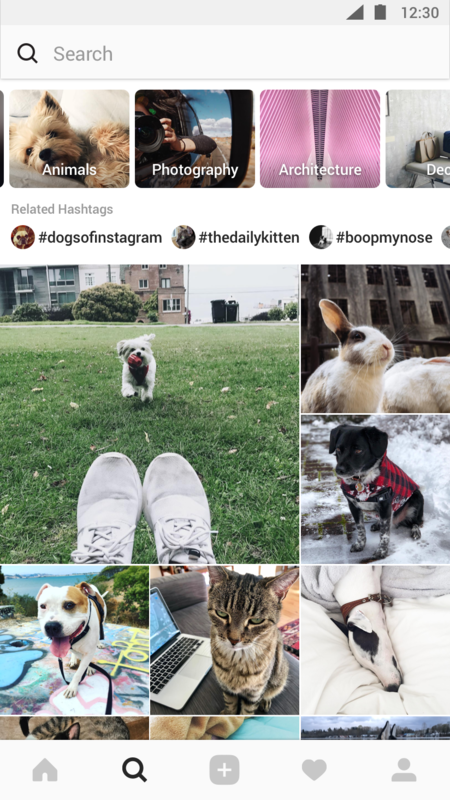 Instagram is also getting a redesigned Explore page that makes it easier to discover things in what you’re interested in. Both video chat and the new Explore are currently in testing now and will roll out globally in the coming weeks. WhatsApp is getting stickers for chats (both first party and third-party) as well as group calling for voice and video calls. These features will be rolling out soon. Facebook also introduced a closed beta to integrate AR camera effects for brands. In addition, Facebook is added buyers and sellers in Marketplace which allows users to buy and sell things locally on Facebook. When you message people in the Marketplace on Facebook, M can translate messages.